We are honored to have two great sponsors, both of which are doing their part in supporting our healthy-home mission and our scholarship opportunities for students pursuing building science, architecture and design degrees. 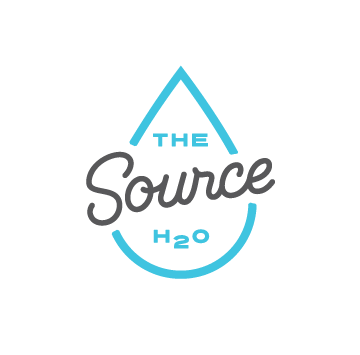 Please follow the links below to each of their sites to learn more about what they are doing to promote healthy living for their customers. 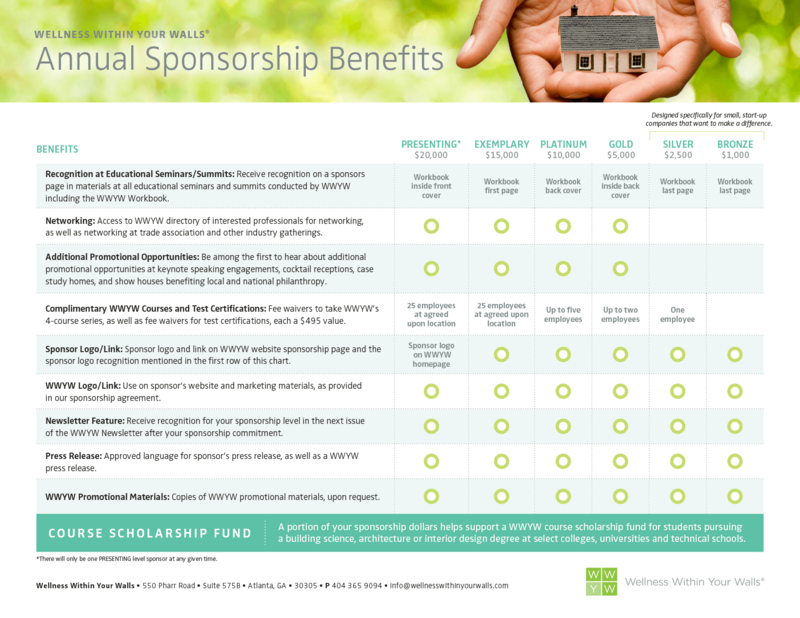 WWYW offers a wide variety of sponsorship opportunities for companies that are ready to demonstrate their commitment to the health and wellness movement. Aligning with our expertise, passion and mission brings increased visibility, invaluable exposure and strengthened customer loyalty to your organization. Connect with us.